Every car is an investment. If you want to see a high return on your Lexus, you've got to pay attention to the details: maintenance schedules, milestone services, routine repairs. You get what you give, what you put in is what you get out; these sayings have been reformulated throughout the centuries for a reason, because they're true. Diablo Auto Specialists knows this. We also understand how a car is more than just an investment; it's an expression of personality and identity. The discernment which may have led you to your Lexus is cut from the same cloth as the discernment that motivates our customers to repeatedly return. 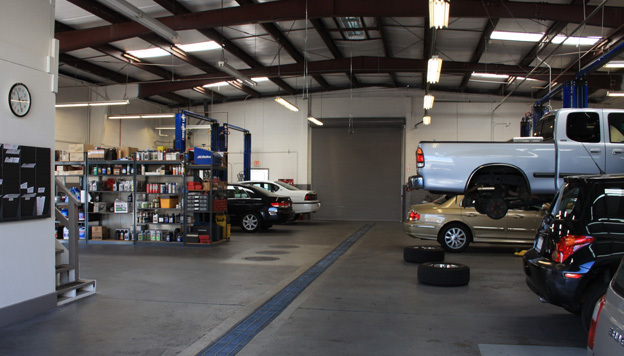 They know quality when they see it, and that's why they trust us with their Lexus repairs. Throughout Walnut Creek there are more than a few careless drivers, who neglect to pay attention not only to the road but also to the needs of their vehicles. 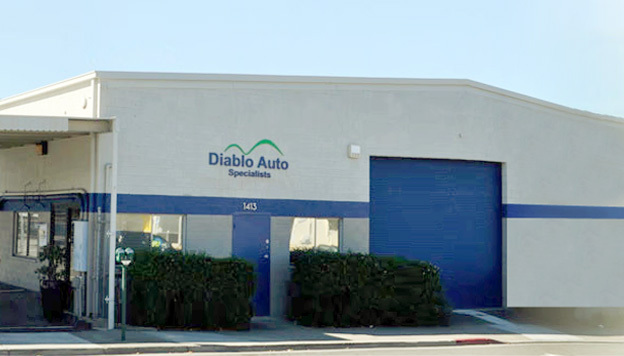 Those who do pay attention, who know what their car needs and when it needs it, and those who may not know such details but understand the importance of seeking service from someone who does, choose to entrust their vehicles to Diablo Auto Service for routine service and for all of their Lexus repair needs.